Browse: Home / Healthy buildings / Where are we exposed to radon gas? Radon gas is toxic, and therefore it poses a serious risk for the health of a building’s inhabitants. Outdoor it is diluted, but inside buildings it accumulates. Where are we exposed to this gas? 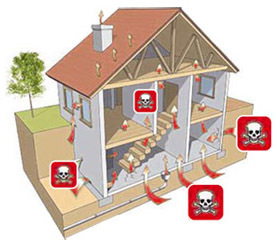 Radon gas is considered an invisible danger, as its effects do not appear immediately. It is able to get into our buildings by infiltrating various elements of a bulding. 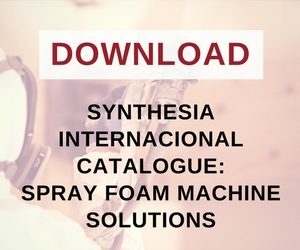 In many European countries, including the UK, many houses and buildings accumulate this potential danger in their basements and hallways without inhabitants or users being aware. The accumulation of this gas is caused by the decay of radium and uranium, present in soil, which escapes to the surface and into houses. Errors in the design and construction of buildings mean there is no barrier to prevent the radon getting inside the buildings. Are we exposed to radon in our own home? In November 2010, a team from the Eduardo Torroja Institute of Construction Sciences and the University of Cantabria in Spain carried out an experiment to establish the normative framework for future construction. The researchers built a two floor brick house near a mine in Salamanca, with a radium presence on the ground 20 times higher than average, which guaranteed the presence of radon gas. After this single family residence had been built, the radioactive gas was given four months to accumulate. All you would have to do to make homes radon-free is approve security protocols in the Building Regulations. 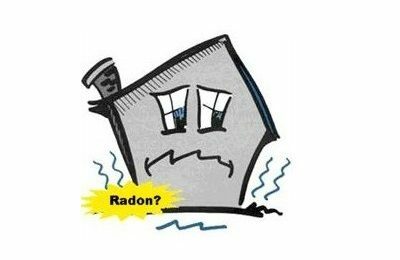 In a building, the main sources of radon are the soil, from which it originates, and the materials used in construction. But they are not the only ones. It may also enter the building in fresh air, the water supply or gas for domestic use, although the latter is considered a minor source except in specific cases. Concentration of a gas in an indoor environment also depends on certain practices and habits which help its accumulation, especially a lack of ventilation, along with the building’s air tightness. 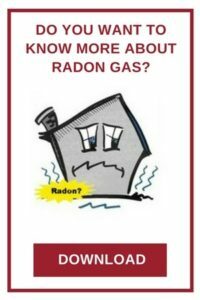 Where are we most exposed to radon gas? If you want to find out where radon gas accumulates inside a building, just click here on the image below and you will receive an email with further details about this gas.